A woman who fell 60ft from the balcony of a department store in Greater Manchester has escaped with only minor injuries after reportedly landing on a display bed. The 60-year-old woman tumbled two storeys from the balcony at the Cheadle Hulme branch of John Lewis. However, she only sustained minor spine and hip injuries in the fall and is continuing to be assessed in hospital. If you operate a business where members of the public use the premises, it is always wise to look at your insurance coverage to protect yourself against claims in the event of an accident. A good public liability insurance policy will ensure your business is covered if someone injures themselves on your property and decides to seek compensation from you. In the Cheadle Hulme incident, a helicopter, three hazard response teams and a number of ambulances were called to the scene after witnesses reported seeing the woman fall from the balcony and said they heard screaming. 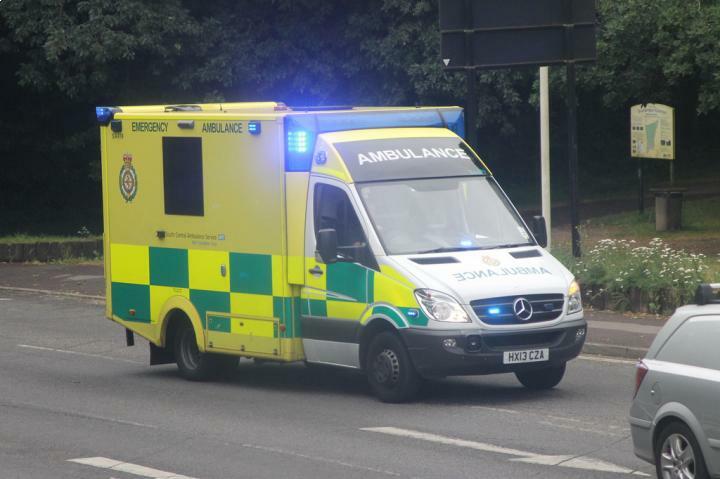 The woman was taken by ambulance to Wythenshawe Hospital, where doctors were surprised to find she had not suffered any major injuries as a result of the accident. The store as closed immediately after the incident and remained shut while an investigation was carried out by police to find out how and why the woman had fallen. A John Lewis spokesman told the Manchester Evening News: “We closed the shop immediately and are offering partners who witnessed the incident our full support. We are working closely with the emergency services and have passed on CCTV footage to the police. The woman fell shortly after 4pm on Monday (February 8) and police are appealing for anyone who saw what happened to contact them. It’s believed there were hundreds of shoppers in the store at the time of the incident.